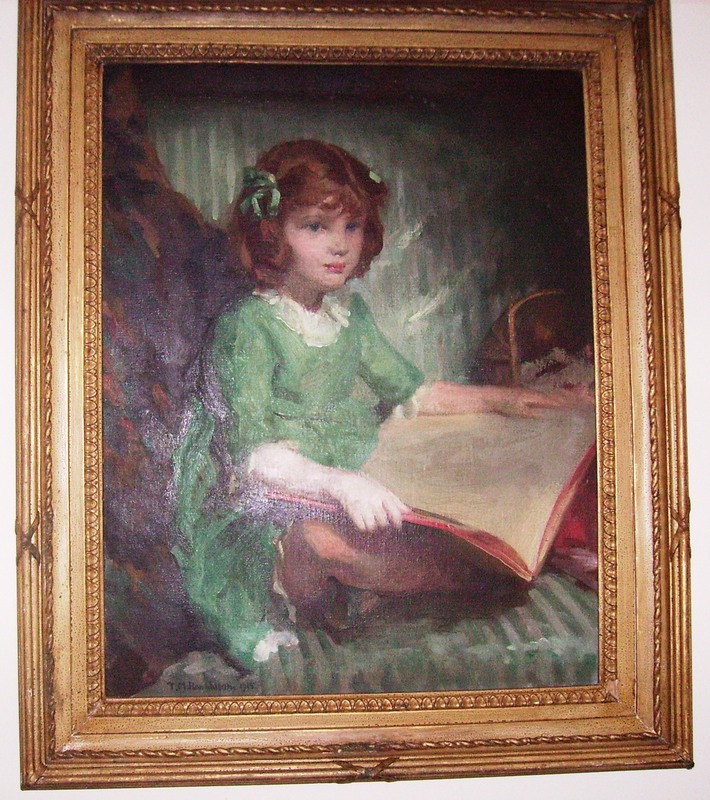 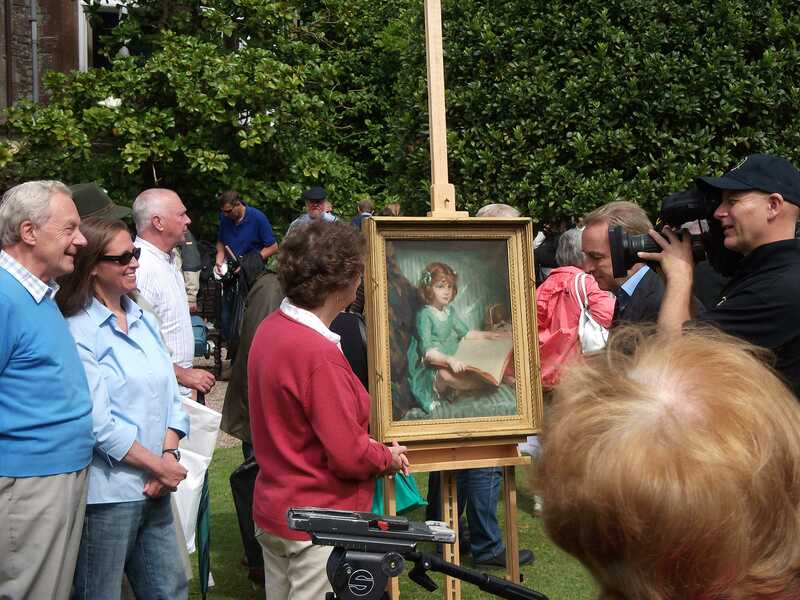 Erica filmed as she talks with Philip Mould at the Antiques Roadshow, Hartland Abbey, about her mother's portrait (Summer 2011) painted in 1915. 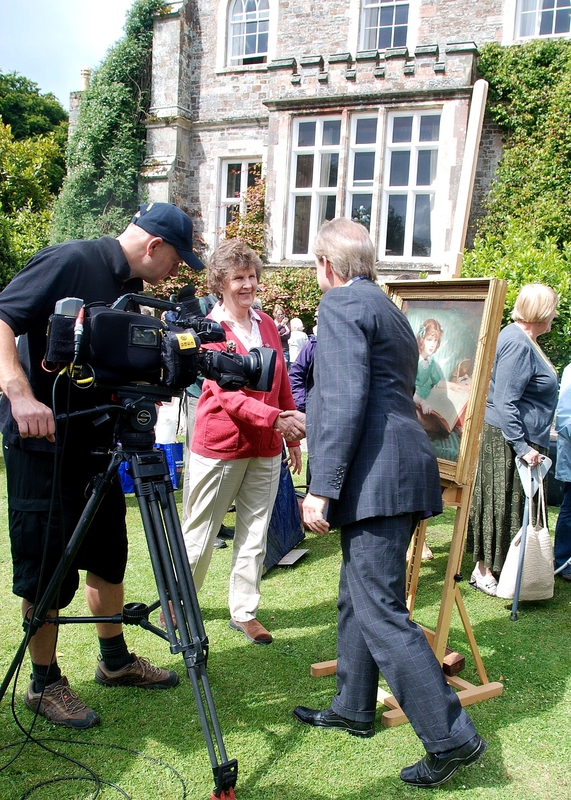 The show was filmed at the beautiful and historic Hartland Abbey. 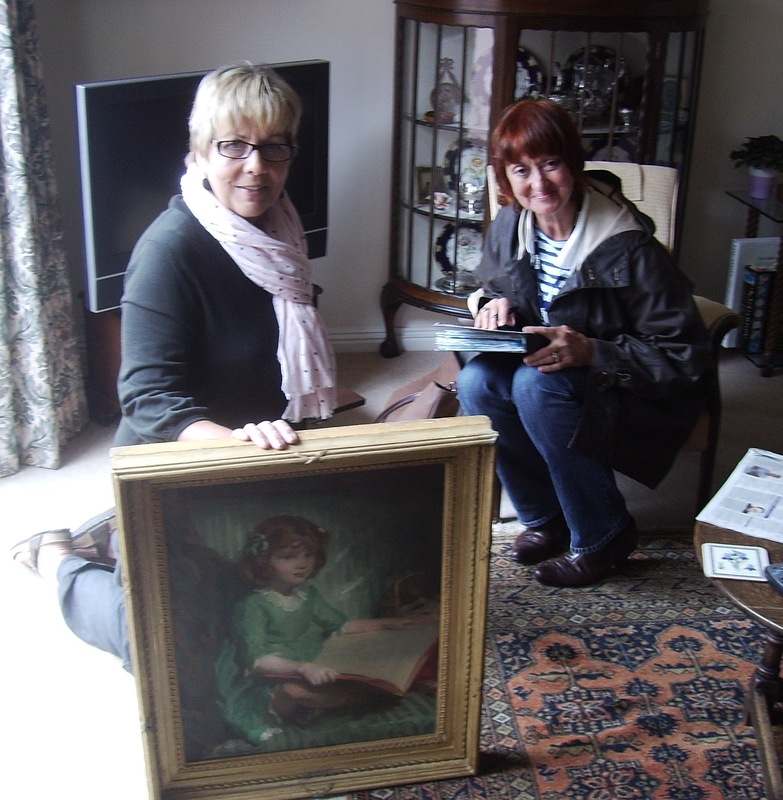 We were most appreciative of the courtesy of all the staff and the care they took in transporting and looking after our pictures.